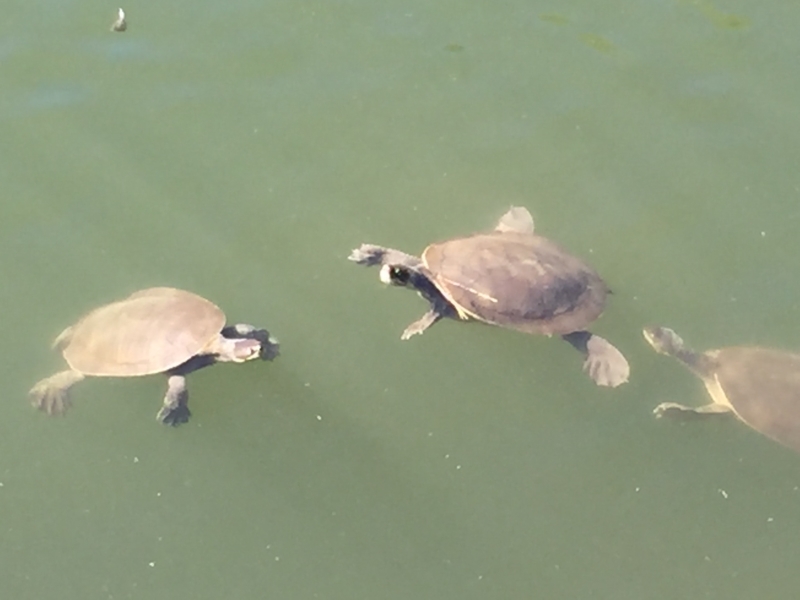 Three lakes, beautiful gardens, great views and... turtles! 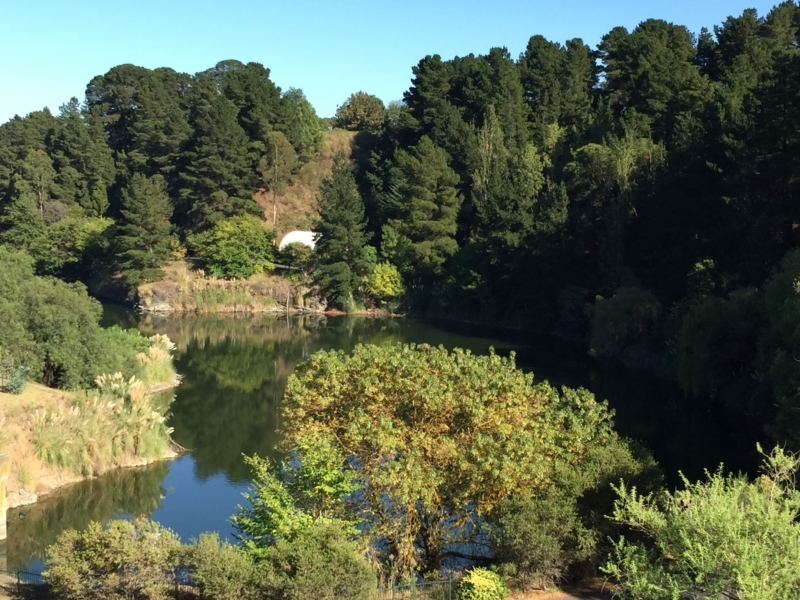 This walk takes you through the highlights of the impressive Wilson Botanic Park. The park is essentially a valley with one large lake and two smaller ones, surrounded by a horse-shoe shaped ridgeline. This gives the area around the lakes a lovely 'hidden glen' feel. 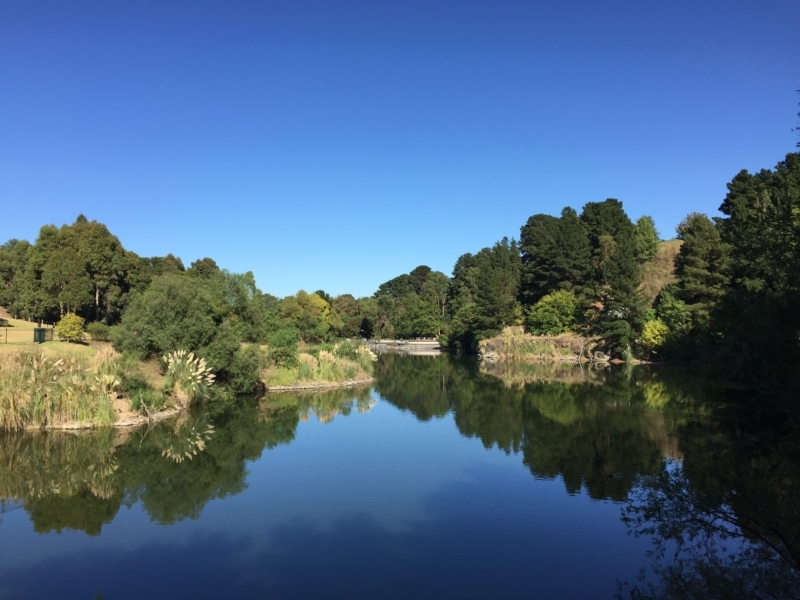 The amble around the bottom of the valley is a classic park walk - flat and easy with manicured gardens and impressive landscaping on a lakeside stroll, with no sign at all of the city surrounding the park. 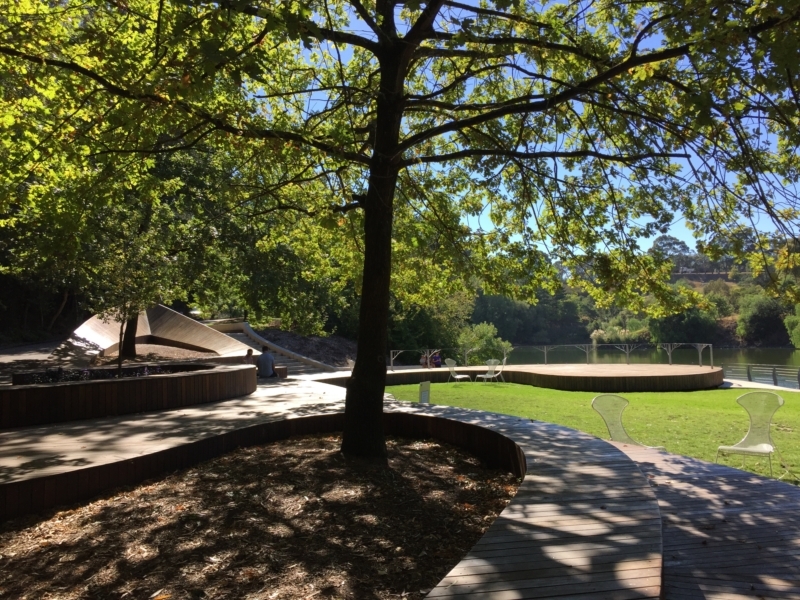 This walk then takes you up onto the surrounding ridge, with more open parkland taking in views of the surrounding suburbs and back down over the lake. The feel of the two areas is quite different - it's like two walks for the price of one! And the walk up the hill is enough to give you a decent amount of exercise on what is still a fairly short walk. On this walk we haven't featured everything there is to see either. 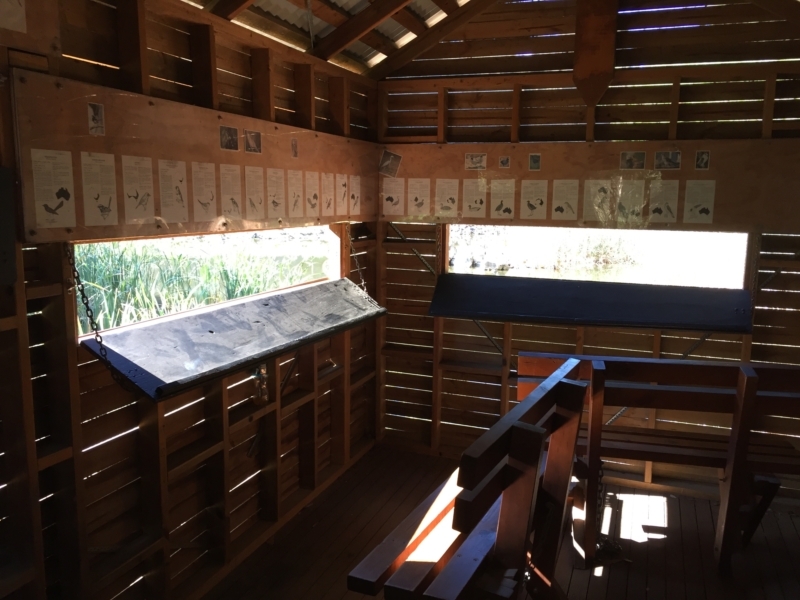 There is also a high lookout, fossil trees, and a range of plant collections, with the Park supporting more than 1,000 species of native and exotic plants. The range of habitats mean you are likely to see a variety of birds, in addition to the turtles. To see all the possibilities, print out the park brochure and map available on the website (link on this page) before you go. This is a great walk for kids, with a playground, sensory garden and a chance to check out the turtles. Overall there are a lot of different features to keep them interested, When we visited there were a lot of people walking their dogs and even more walking their children. 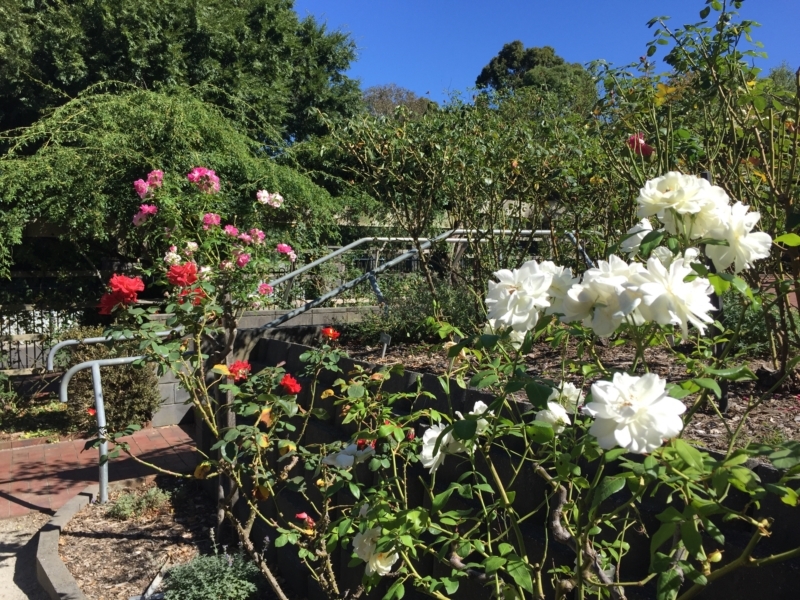 - Wilson Botanic Park is open 7am-6pm (9pm during daylight saving) every day except Christmas Day and Good Friday. - Dogs are permitted on a lead throughout the park but there is no off-leash area. - The paths around the lakes are suitable for wheelchairs and there are accessible toilets, but access up to the ridge would be difficult. More detail on disability access is available on the website. - Sorry, but you can't swim in the lakes. The small visitor centre, open 10am-4pm daily, has static and video displays on the park. Check out the rose garden next door. 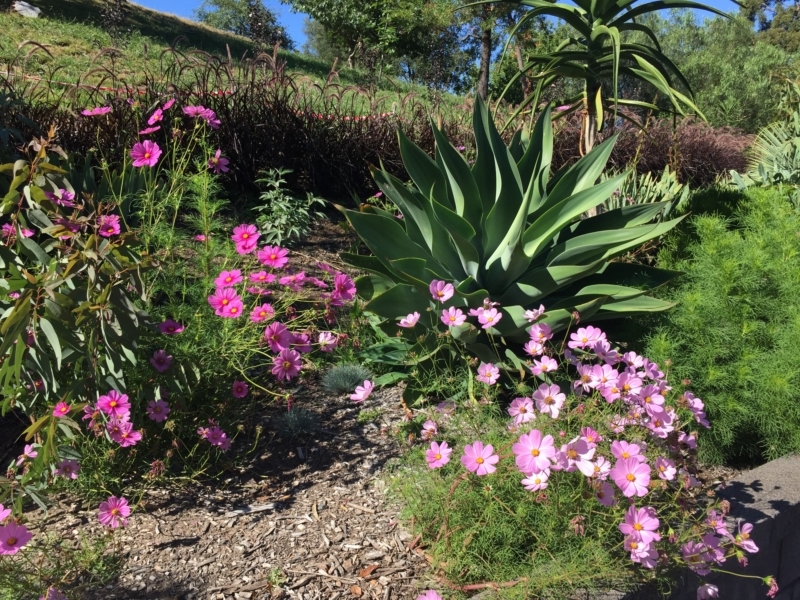 There are beautiful flower beds next to the main path here. 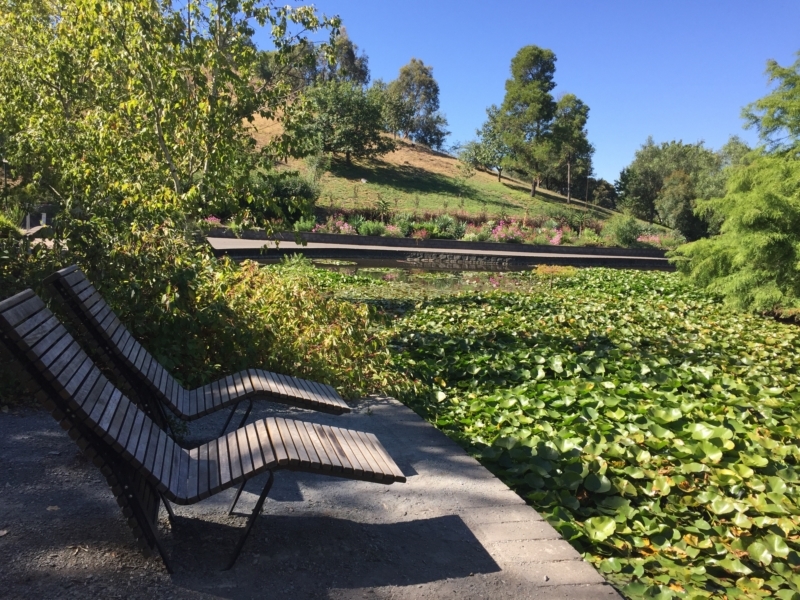 These deck chairs looking out over the pond are very comfortable, making this a great spot to relax. Lie back and think of Monet! 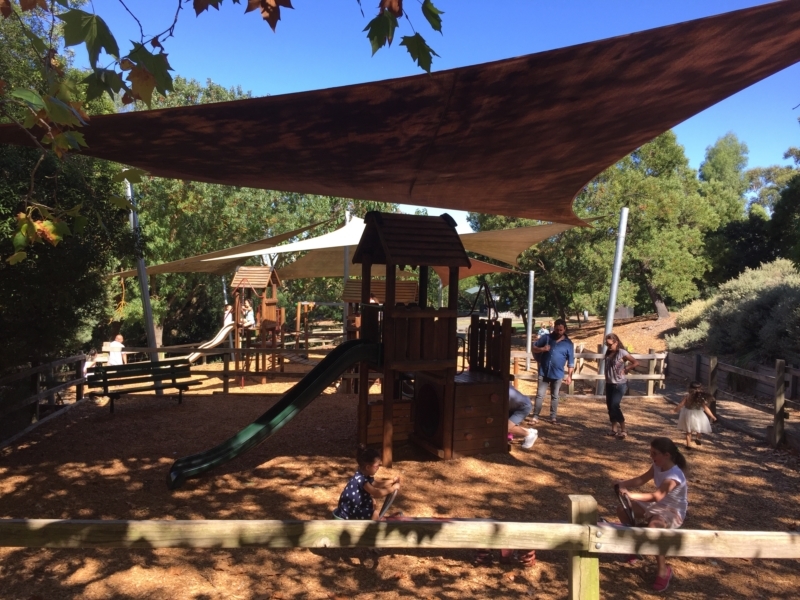 If you have kids with you, take the steps up to this fun playground. If you are without children, stay at the lower level and make your way to the main lake. This impressively landscaped area next to the Anniversary Lake is a great place to hang out and fun for kids. The lake is home to hundreds of Eastern Longneck Turtles and this is usually an excellent place to spot them. 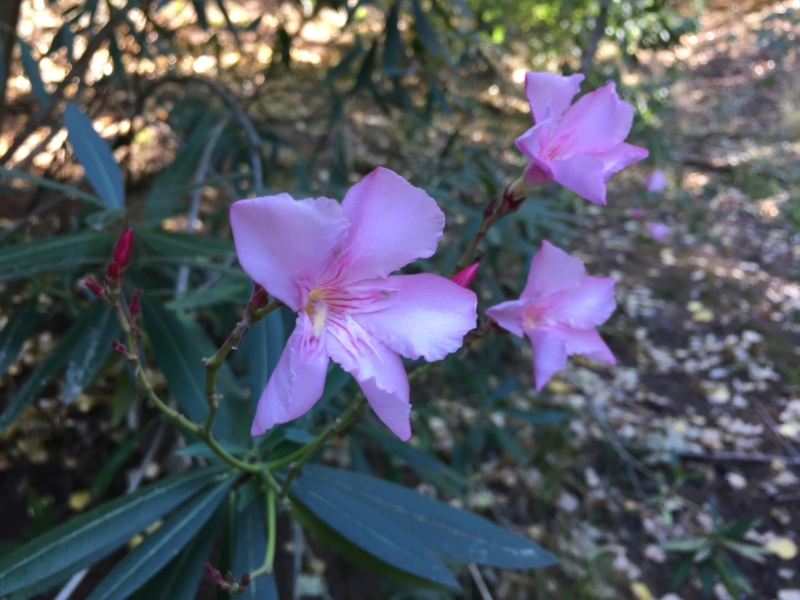 As you walk around the park, make sure you keep a look out for the various botanic sections and displays. The view over the lake can be quite stunning, with the trees mirrored in the waters. 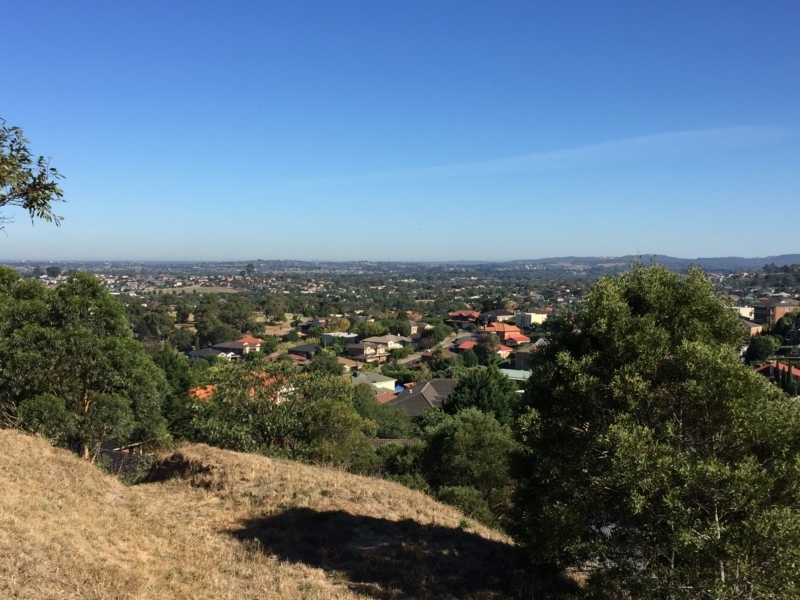 Once you have climbed up to the top of the ridge, the nature of the walk changes and you are blessed with a range of views, including out over the surrounding suburbs. 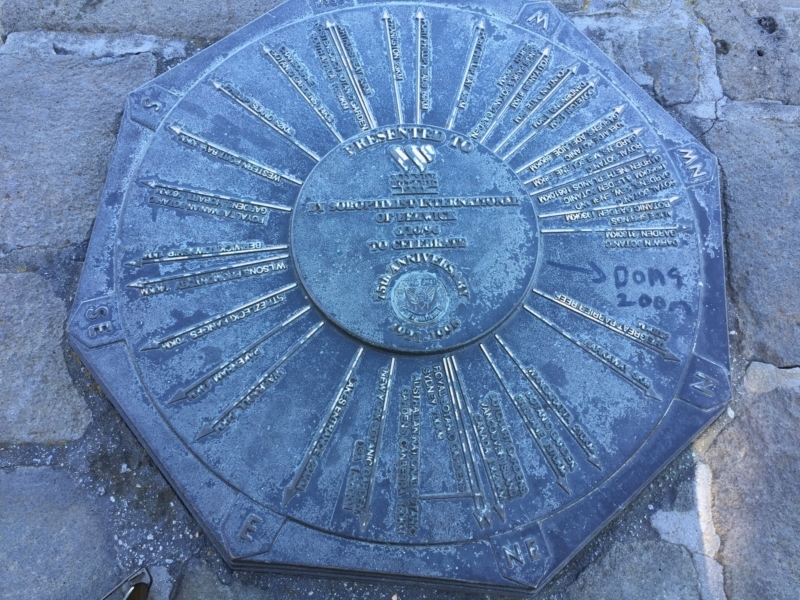 This old plaque sits at the highest point in the park (143m) and explains the views in all directions, although many are now obscured. Still a great view down the valley, with seats available. 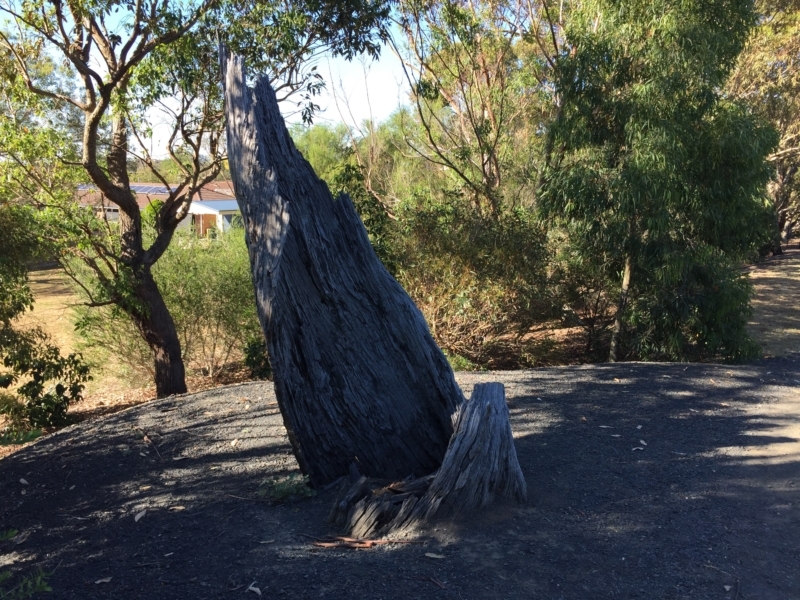 This old tree stump is like a natural sculpture - quite striking. You could hardly miss them, but take in the views over the lake before walking down the hill again. You won't necessarily see a lot of birds from here, but there is a whole lot of useful information on the birds you might see as you tour the park. 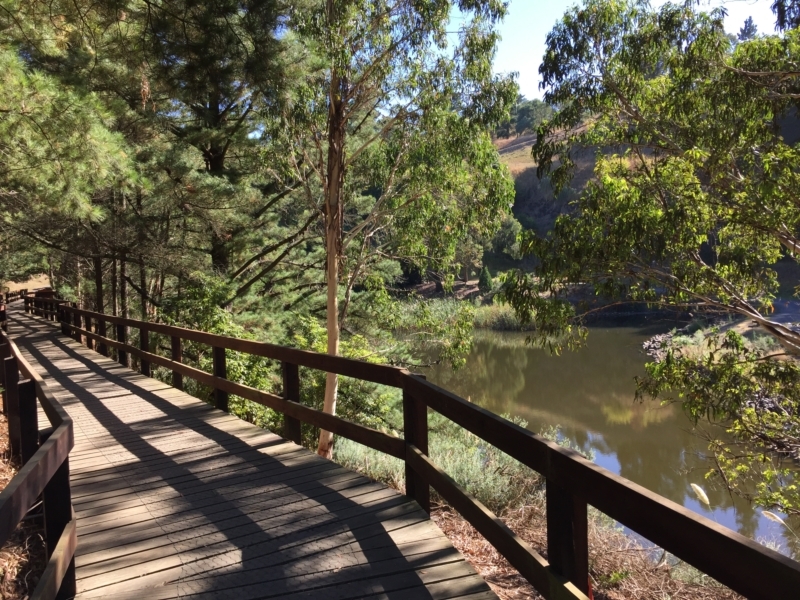 The boardwalk through the eucalypt trees next to the Basalt Lake is especially picturesque.